I am so pleased to announce that I will be teaching an Introduction to the Zentangle MethodⓇ at Risingholme Community Centre on Monday evenings for 5 weeks starting on 29th May 2017. This five week course will get you started on the easy-to-learn, relaxing, and fun way to create beautiful images by drawing structured patterns. 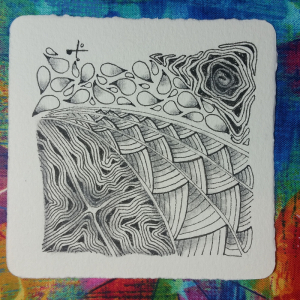 This class will provide a beginner with the background history of Zentangle, and introduce the basic steps of the method and the associated vocabulary and tools. 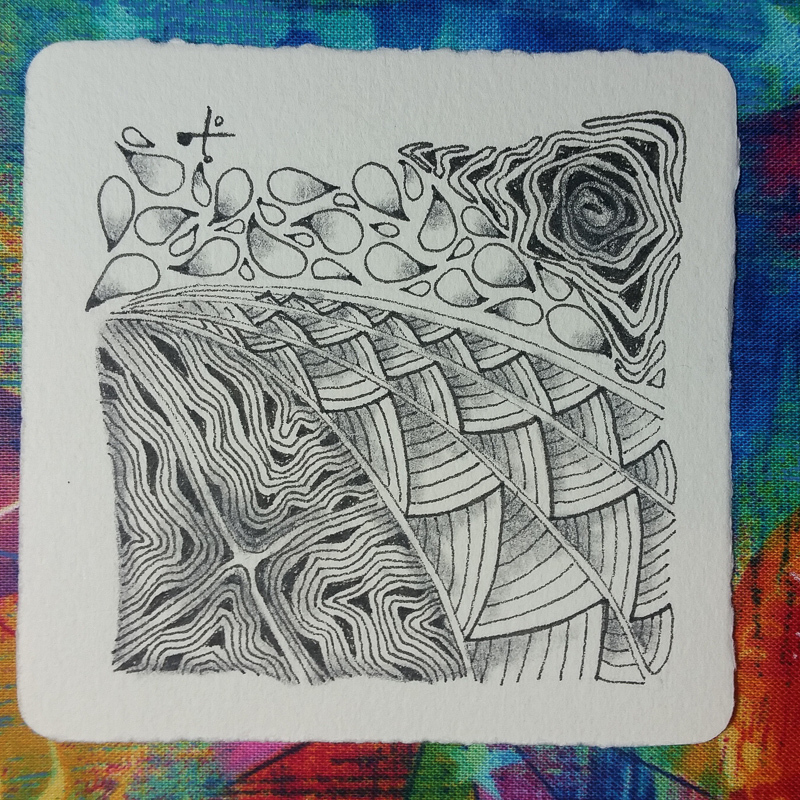 See Risingholme’s website to enroll or TangleatioNZ.nz for more information about Zentangle. Cost: Classes $60, plus $20 in cash on the first night – for materials – this will cover the five weeks for practise during the class, and beyond.